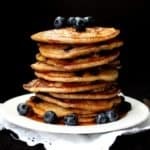 Here’s a recipe for Vegan Sourdough Waffles so crisp on the outside, so fluffy on the inside and so delicious all around, you’ll probably never want to make any other kind ever again. But first, here’s something that’s on my mind, as mom to a former outdoor cat (my sweetheart Billy) and to two ferals (Georgia and Cannoli) who come by to eat on our front stoop every day. There’s a new book out by a Smithsonian researcher and bird advocate who has, for a few years now, conducted a war on outdoor cats, and you’ve probably already heard about it or at least read reviews. I won’t spend a dime buying a book that calls a cat a “cuddly killer,” but I am angry enough to say something when a book calls on killing all outdoor cats “by any means necessary” because they hunt birds. In our home, we love all animals. Desi and I often will ignore mice when they share our home, or — if the problem gets acute — we set out humane traps so we can trap the mice and set them free outdoors. Desi has rescued many mice from Billy and, before him, from Pubm, our calico hunter who loved to play with mice and eventually kill them. He also lovingly feeds the many birds that visit our backyard each day because who doesn’t love birds? We have never allowed our cats outside for their own safety — cats do get run over by cars in urban areas — and because it is true that they will kill birds. That would be fine if they depended on nature for their meals, but the fact is that house cats don’t. Even so, instinct in animals is not easy to suppress: when a cat sees a mouse or a bird, that primal urge to stalk and kill kicks in. They can’t avoid it any more than you and I can avoid reaching for that free donut at the morning meeting. Billy was clearly an indoor-outdoor cat before we adopted him. He has a yearning for the outdoors and would escape when he got the chance, although he always came back. Now that we’ve gotten smarter about his ways, we are more successful at keeping him indoors. I can see it doesn’t make him happy, but we have lots of windows with trees outside where he can sit and observe birds without sinking his teeth into them. Desi has also been thinking of building him a catio. But for stray and feral cats, the solution is not so simple. 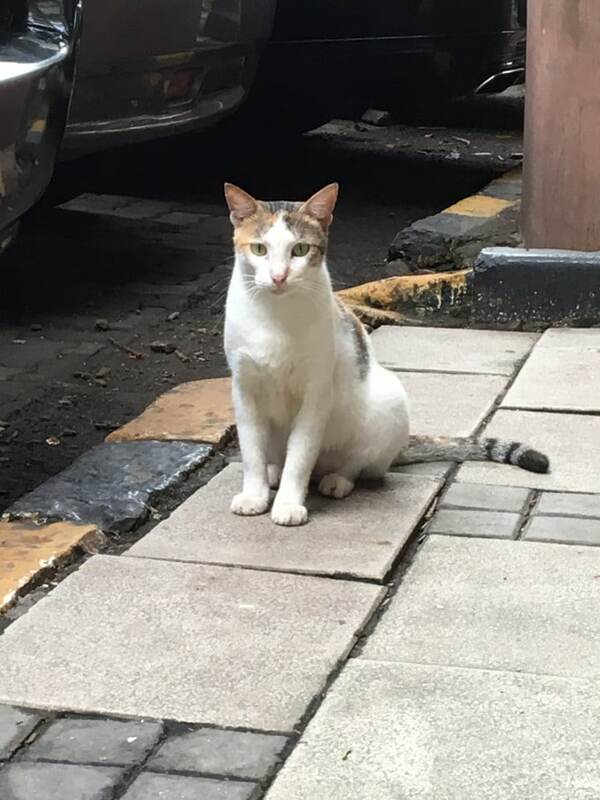 These animals, no different from house cats, are either cats that once had people and ended up on the streets for some reason or the other, or they are cats who were born in the wild and are unsocialized. They live outdoors, and the outdoors comes with birds who, beautiful as they are, are natural prey for cats. I agree that when a cat has a home, it is best to keep him or her indoors to avoid unnecessary harm to other wildlife. But calling for killing all outdoor cats because they hunt birds is a ridiculous and downright dumb argument. 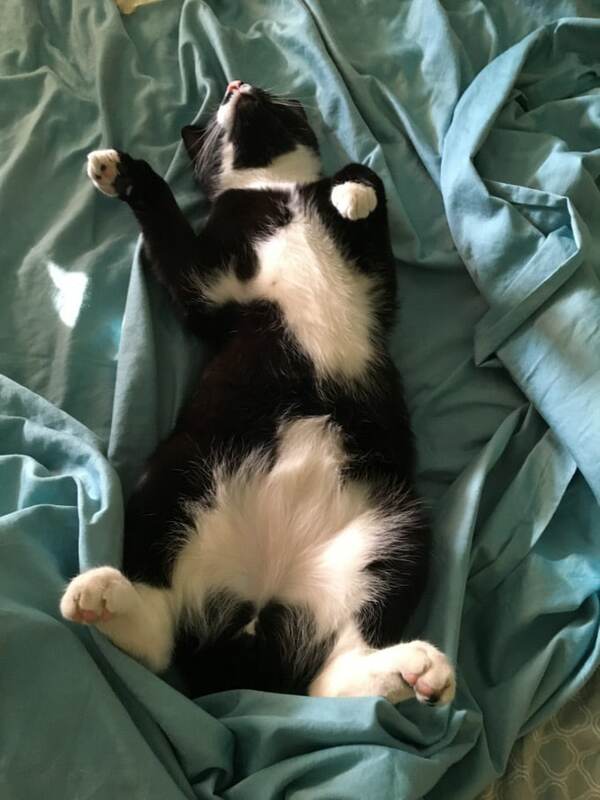 The Humane Society of the United States has a comprehensive statement on outdoor cats and reducing their populations humanely, through trap-neuter-return or TNR (we got Georgia spayed and Cannoli neutered early on, keeping the feral cat population in our neighborhood under control). It’s a great way to bring about a balance without choosing one species of animal over the other. Now back to those vegan sourdough waffles, I started another batch of sourdough a few weeks back after my old starter had been thoroughly neglected and then cleared out of the refrigerator to make room for other things. 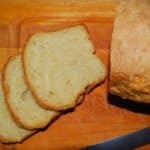 This time I made the starter the really old-fashioned way, with nothing but flour and water, following this recipe on the King Arthur Flour website. Everything went very well and I had a bubbling, happy sourdough starter within a week. The first thing I decided to make with it were these vegan Sourdough Waffles — with whole wheat flour. They were so good, I’ve been making them every weekend since — even more often, I think, than my delicious Vegan whole wheat waffles. There’s an alchemy that takes place when you add sourdough to baked goods. They become lighter, airier, and flavorful without becoming tangy, as you would expect (unless you add a ton of the sourdough, which you don’t in these waffles). 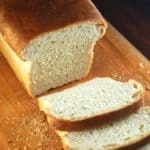 We also discussed the importance of probiotics and prebiotics in food and their effect on your overall health in a recent post: sourdough has a ton of those probiotic bacteria because it’s fermented, while whole wheat provides the perfect prebiotic fiber for those bacteria to thrive on. 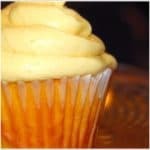 I loosely followed a recipe I found on the King Arthur website. It had eggs, buttermilk and butter, but I used my usual substitutes for a waffle that was spectacular. But don’t take my word for it– try them! Vegan Sourdough Waffles. 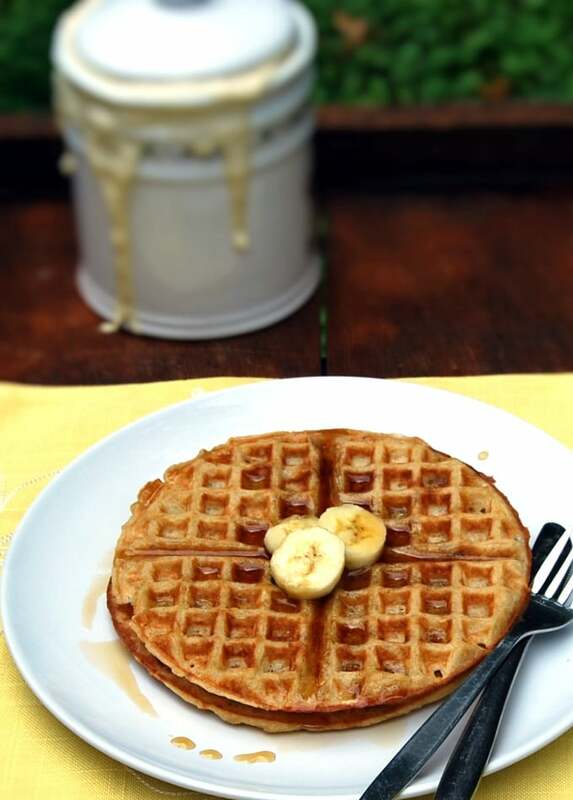 These waffles are light, airy, crunchy on the outside, whole wheat, and absolutely divine. 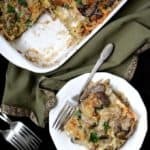 Serve with some fruit or maple syrup for a delicious breakfast. 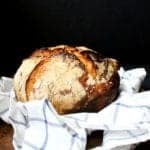 Make the overnight sponge by mixing together the sourdough starter, whole wheat pastry flour, sugar and milk-vinegar mixture in a very large bowl. The dough will expand by morning as all those good bacteria and yeast go to work, so make sure you have enough room in the bowl. 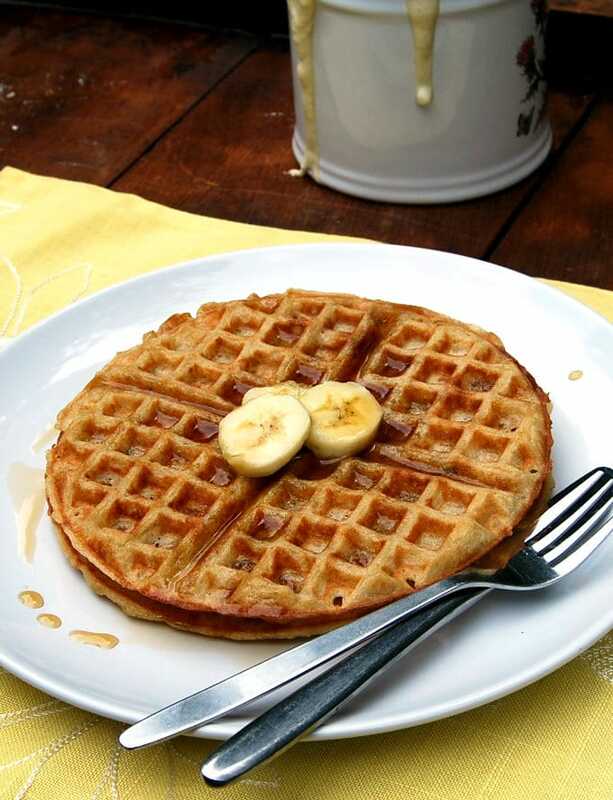 In the morning, just before making your waffles, mix the baking soda, salt, oil and flax eggs into the overnight sponge. 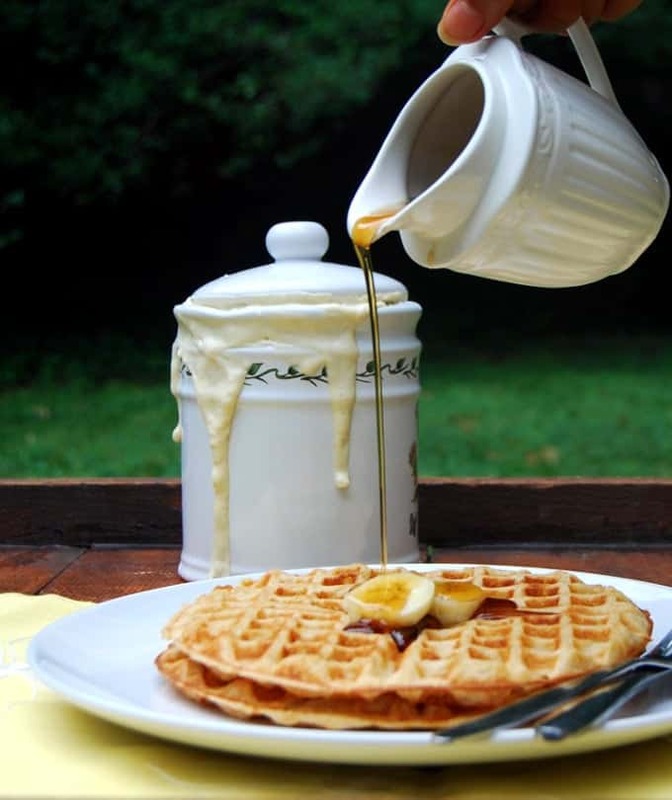 Use a 1/2 cup measure to pour the batter on a preheated waffle maker. Bake according to manufacturer's instructions. Serve hot with some fruit and maple syrup. I’m a little late to the party– I just added the Yummly button to my social sharing buttons below, to make it easier for readers to start “yumming” my recipes. Click on the tiny “Y” to start saving your favorite recipes. I am afraid there is a different ethic at play in the USA than in India. The ethic of dominion favors human lives above animal lives, so that if some humans are disturbed about cats killing birds they have a ready made solution – just kill the cats. There is no understanding of the cycle of life and the awareness that all lives have value, both animal and human. That is the perview of Ahimsa. Ahimsa allows animals to be who they are, true to their nature, without punishing them for existing. Of course they is cruelty everywhere, but with ahimsa, animals have a better chance of surviving and being protected from human supremacy. There are many “barn cat” cat networks to help feral cats – and cats who do not have the temperament to live indoors with humans – find homes on farms. My sister-in-law owns a small farm and has referred many cats to her local network in South Eastern PA. Many cats have found homes with the Amish. (Ironically, I am extremely allergic to cats, but I love all animals). Agreed. The principle of ahimsa calls on us to find a better way. Todd, Yes, a better way is in order than the system that kills millions of homeless, healthy animals in shelters throughout the country. This solution for dealing with homeless domestic animals is tolerated and considered morally acceptable by the mainstream. Many major humane organizations endorse this so called euthanasia to control homeless animals. It is in accord with dominion. The system in india allows street dogs/cats to live. It provides neuter/spaying, vaccination and medical care for street animals in keeping with ahimsa, every life has value, all are allowed to live. I too appreciate that you have the courage to bring up animal protection issues. It would be a lot easier to just ignore the problems, especially on a vegan recipe blog. Most do. But then, your reason for being vegan is care for animals. It is easy to say the world is a sick place, without considering that there are bright spots and there are black holes. Kill shelters are black holes that destroy millions of healthy dogs, who want to live. Bright spots are found where every life is valued, cared for, where street dogs are neutered, their medical issues addressed and they are vaccinated against rabies. I try to look to the bright spots and learn. Agreed, it’ll be a wonderful day when we don’t have animal euthanasia. I had this debate with my boss, he is catch and kill. I think we need to offer more neutering options for low-income families and provide more spay and release programs. We are both about conserving the environment, and I do think as humans we have a bit of a duty to try and preserve the natural wildlife from invading species we brought over. But in the United States, I think the cat population isn’t as much of a concern. The birds in the USA know to be cautious of cats because there are other predatory animals like them. I can understand why rules are more strict in places in like New Zealand, Australia, or other islands where there are much smaller amounts of predatory mammals. I watched this video and was in awe. The narrator was as well. He kept repeating – this type of cooperation exists only in India. Allowing all animals to exist is a result of the ethic of ahimsa: non-violence to any living being. There is a lot we can learn from this approach. Nature has checks and balances, which are all to often upset by human meddling and controls. I agree with you about cats, they should not be harmed for following their instincts and yes, you are right…. birds are pretty wary of cats. Euthanasia is a medical procedure used to end the life of a terminally ill animal or person. It is sometimes called mercy killing. The policy that allows for the destruction of so many millions of healthy dogs, is not euthanasia, but gratuitous killing. There is nothing merciful about taking the life of a dog, any other animal or a person, who is able to and wants to live. To do so in the name of population control undermines the meaning of compassion. I agree completely that it will be a great day when this policy is ended, but given the effect of dominion, it doesn’t seem likely. I continue to look to India & AHIMSA for Inspiration. I made these waffles last night/this morning and they are unbelievable! 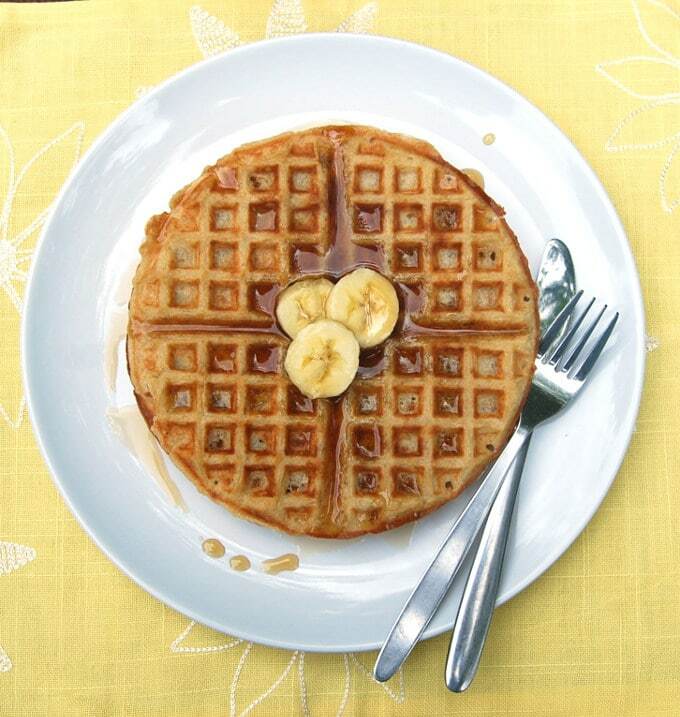 So thrilled to have an excellent vegan waffle recipe that also uses my starter! I would love to fux thus but don’t know what your meaning. I’ve sent others on your starter you don’t need to post them just let me know what to do please. Hi Linda, the words got scrambled when I transferred the recipe to a new recipe plugin. It’s two flax eggs– two tbsp flaxmeal plus 6 tbsp water). Sorry about that– it’s corrected now. When you mix the sponge, do you leave it out overnight or put it in the refrigerator? I’m inclined to think it’s left out – ? I’m enjoying the starter immensely – have used it in bread and dosas. Trying WW bread tomorrow and waffles the next! Thank you! Hi Denise, I leave it out! 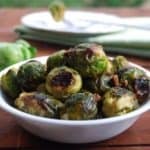 I love this recipe–I even made it for everyone’s Christmas Day breakfast and they all really enjoyed it. After making it a few times, though, I’d like to offer a little bit of a tip. 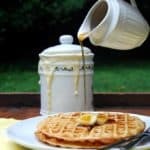 I find adding about a teaspoon of vanilla and a sprinkle of cinnamon into the batter neutralizes the somewhat boozy flavor of the waffles by themselves, and compliments the complexity sourdough lends to baked goods very nicely. I think the flavor, with these additions, is perfect. To each their own, though–this was totally a matter of personal taste!